The lovely bits are what I search for, and those are the bits I enjoy capturing the most. I grew up on planes—I would literally walk up and down the aisle as a toddler, sharing my cheerios with passengers—because my mother worked in the travel industry. I have been to over 20 countries at this point and when you travel so much, you learn a thing or two! 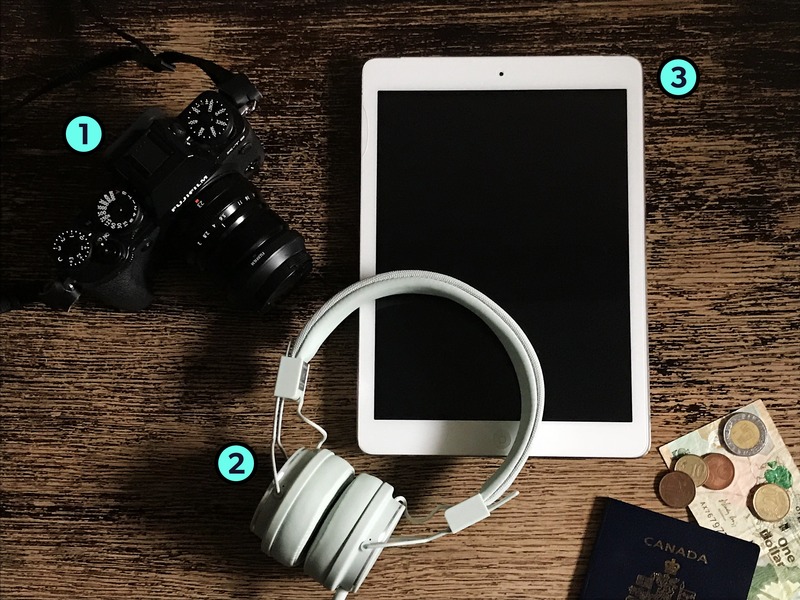 Once I started traveling more for work, I had to continuously alter my packing regime and minimize it to suit my needs. 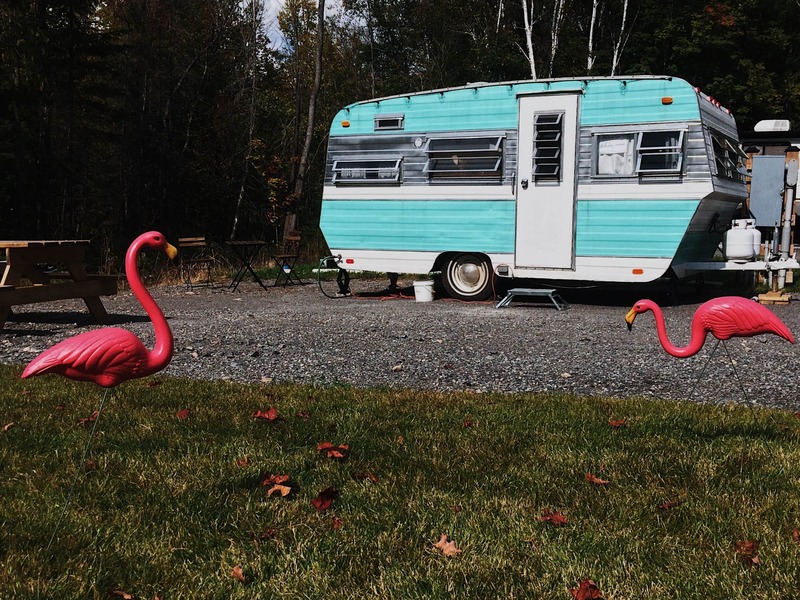 I recently bought a vintage 1971 Glendale Flyte trailer and I’m very much looking forward to taking it on all the road trips this year. My next big thing is to add some solar panels and find a spot to park it so I can have the best of both worlds! Flexibility to travel where I need to for work, and an inspirational nook to come home to. I also lived in France for 6 months and I was just in awe every single day for the same reasons. Europe, in general, is just where I end up over and over. It always just feels like home to me. It showed me that living simply and appreciating beauty in all forms is the true key to happiness … not to mention the weddings I have photographed there have been some of the most epic celebrations I have ever seen! Fuji X-T2: It's a professional level camera but is compact enough that it doesn't weigh me down or take up a lot of space. I use it for work and for personal photos when I'm traveling. Urban Ears Headphones: Sometimes earbuds bother my ears, but these headphones are both cute and comfy! A definite must-have for long trips. iPad: I have to be able to email clients and do some work while I'm away. Plus, it's just nice to be able to watch my favorite shows on a long flight or train ride on a screen bigger than my phone! Honestly, the day I learned to travel without checking a bag was the greatest day of my life! That, combined with online self check-in made the airport seem way less stressful. I would simply check in on my airline’s website 24 hours prior, then once I arrived at the airport, I could stroll over to security, breeze right through, then head to my gate. And no waiting to get my luggage after we landed! I’ll also add that bringing your own water bottle (and if it can be filtered, even better) and filling it up after security is one of my favorite hacks as well. Slowly but surely, it seems that more liquid items are being made in solid or more compact forms. I’d love to be able to get all of my liquid items in solid form to make packing my carry-on even easier! 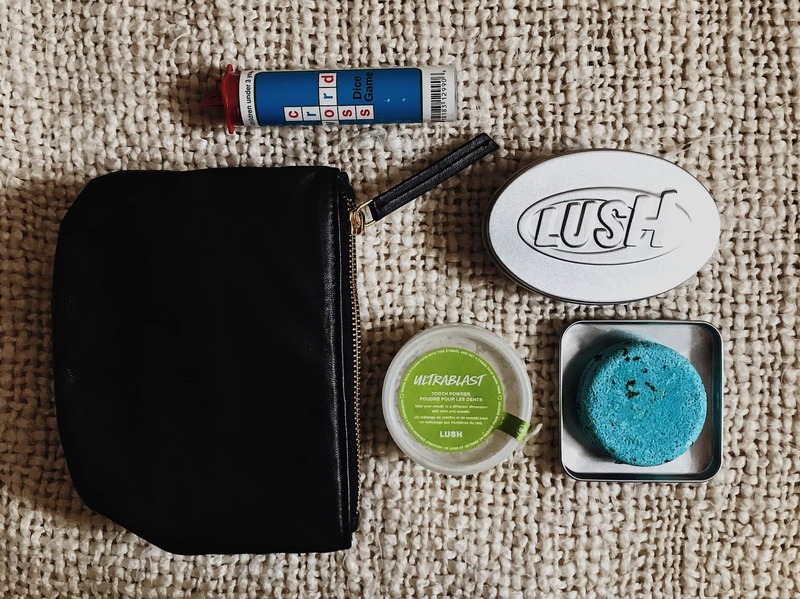 Lush, for example, has a great line of shampoo and conditioner bars as well as teeth-cleaning powders that work great! I like the Wasabi Mint flavor. What do you wish there was a travel-sized version of? I miss having full sized hair styling tools! Hahahaha…. It always seems like when I’m traveling, I know I’m going to have to embrace my wild mane or lose space in my pack. I usually need at least a hair dyer and a straightener. Just those two items in a bag can take up a lot of room. Travel size tools can only do so much. The weirdest thing I carry with me might be my small dice games. You never know when you’re going to make new friends and having something fun to do can bring strangers together! Oh, I have so so so many! 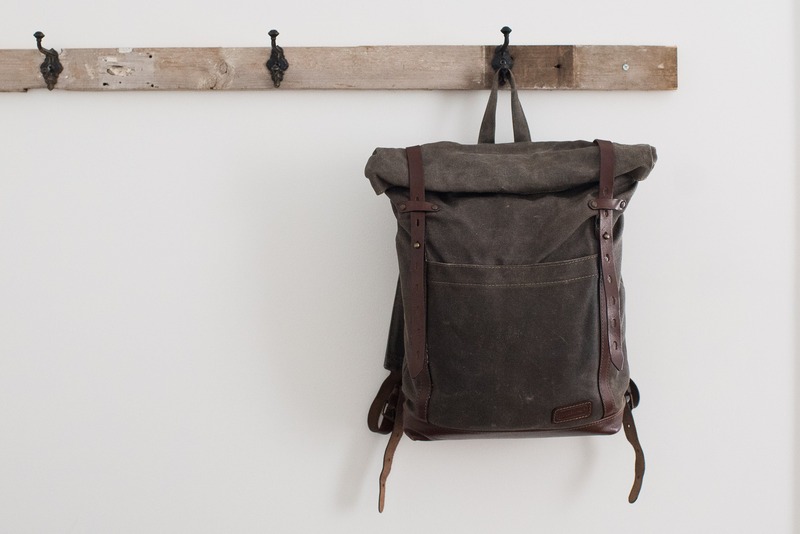 I love my waxed canvas backpack from Innes Bags. It’s more of a day pack so I use it for short trips or as my “personal item” when flying. There’s even a sleeve for my laptop inside. It’s sturdy, functional and beautiful! Definitely invest in packing cubes. Take some time to look at the weather for your destination to help you pack accordingly. I'd recommend bringing a couple travel packs of laundry soap so you can simply wash your clothing and reuse it instead of packing new items for each day. Fanny packs are making a comeback! Invest in a cute one. I love mine from Anthropologie. Don't overplan your trip! Leave some space in your schedule to simply explore and try not to spend all your time looking through the lens of your devices. Take a moment to indulge your senses and let it all sink in. Follow along with Jessica on her website or Instagram.